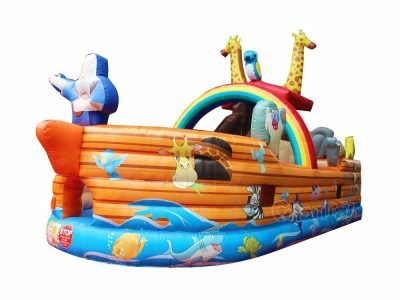 Cheap religious inflatables for churches and religions such as Christianity. Every church has social fellowship events now and then, it is a good idea to bring fun into every activity, especially for kids. 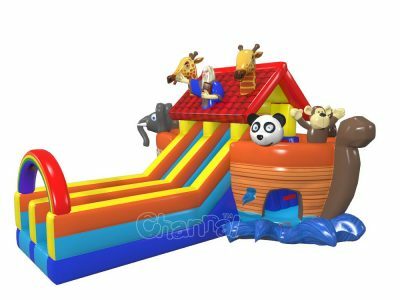 Church inflatables may include bible story theme bounce houses and inflatable slides, Christmas inflatable decorations, inflatable games, etc. 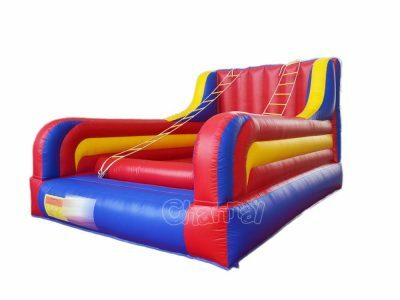 If you are a administrator or a minister of a church wanna buy new inflatables for your church’s next event, then you’ve come to the right place. We are capable to design whatever you want.